It’s time to update this “popular” blog post with latest version from VMware and Citrix products. 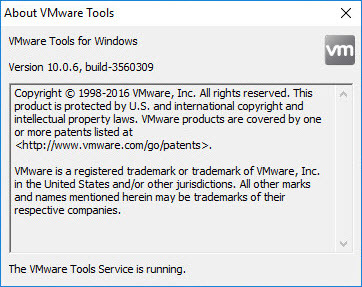 Many people still install VMware tools 10.0.6 as is and don’t try to optimize this middleware / drivers to work with Citrix VDAs 7.x. And then click on Next. You can now chose which component you chose to install. Toolbox : [ENABLE] Utilites to improve the functionality of this virtual machine. 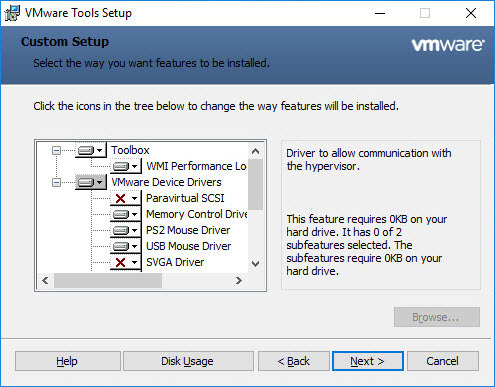 VMware Device Drivers : [ENABLE] Drivers used to enhance the performance of you virtual machine. Paravirtual SCSI : [DISABLE] Driver to enhance the performance of your paravirtual SCSI devices. Memory Control Driver : [ENABLE] Driver to provide enhanced memory management of this virtual machine. PS2 Mouse Driver : [ENABLE] Driver to enhance the performance of your virtual PS2 mouse. USB Mouse Driver : [ENABLE] Driver to enhance the performance of your virtual USB mouse. 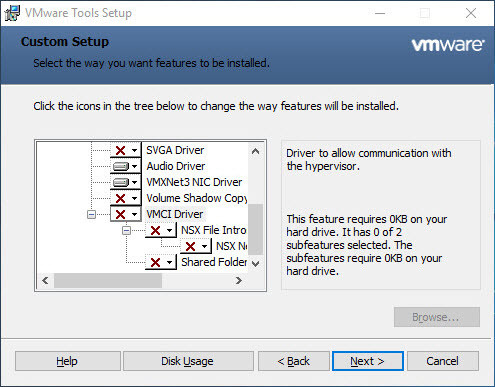 VMXNet3 NIC Driver : [ENABLE] Driver to enhance the performance of your virtual network card (ndis5/ndis6). 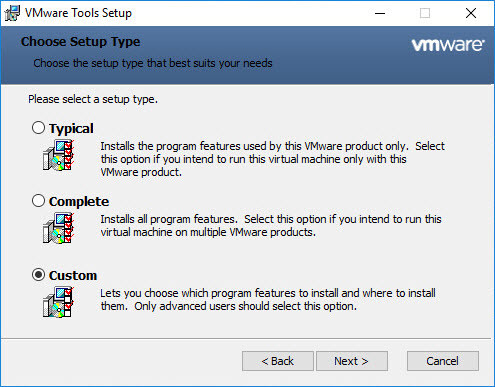 Keep in my this is my customized VMtools installation, this need to be test before being used into a live environment. You can of course create a MST file to create and use to deploy automatically.